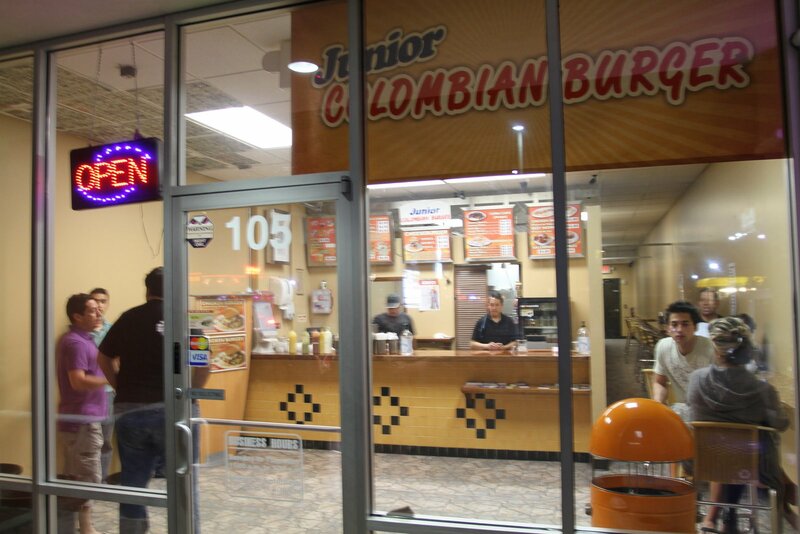 Junior Colombian Burger is a local burger joint that you can only find in Orlando, FL. I was scheduled to attend a trade show at the Orlando Convention center in February and as usual, I used Twitter to scout out my burger adventures before the trip. I’m not sure how I started following @JuliusMayoJr on Twitter, but I’m so glad I did. He gave me 2 great burger recommendations for me to check out while I was in Orlando. Luckily, because of the previous recommendation from Julius for Junior Columbian and the link on his Droolius food blog with a photo and address, I knew exactly what the bartender was talking about! That sealed the deal, 2 totally independent recommendations told me my first stop after the trade show would be Junior Colombian. I was pretty hungry since I was in a show booth all day, plus I was feeling the burger love from this place, so I went with the triple cheeseburger. After the first couple of bites, I knew what the bartender (and the confident burger cashier) was talking about. 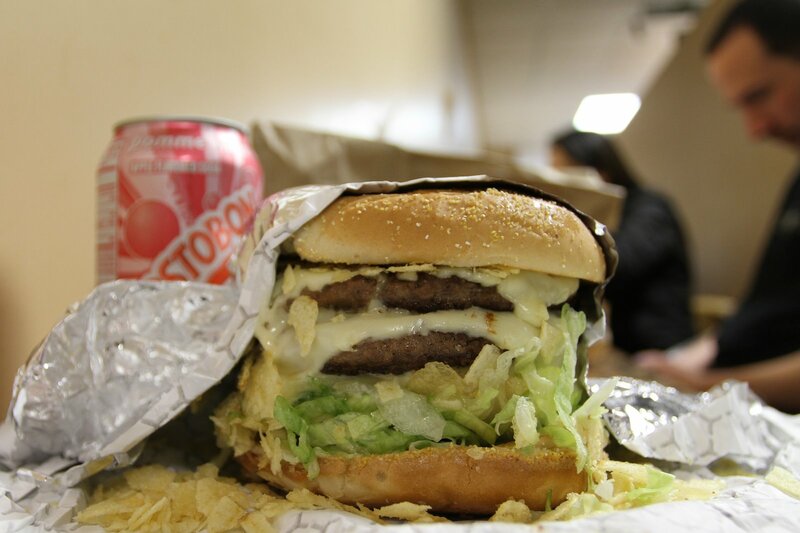 This was the kind of burger that made you want to talk to it. I think I said “WOW” to mine, among other grunting food noises. Something about that unusual combination of ingredients just all worked together. The burger patties weren’t huge, but they were super juicy. 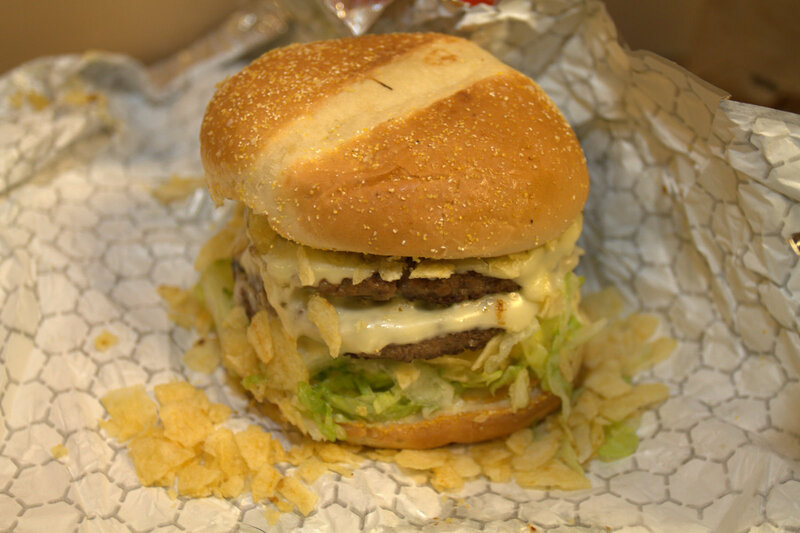 I don’t know what kind of white cheese was on on this triple cheeseburger, but it held the burger, potato chips and sauces together like a tasty burger epoxy. The pineapple flavor didn’t really stand out like a Hawaiian pizza, it was more like this sweet delicious after thought that made you long for the next bite. Seriously, about half way through the burger I was already craving another one. I asked my friend’s wife if she was going to ask for her money back and she quickly shook her head no as we all 3 secretly plotted how to get back here again before we had to fly back to California. 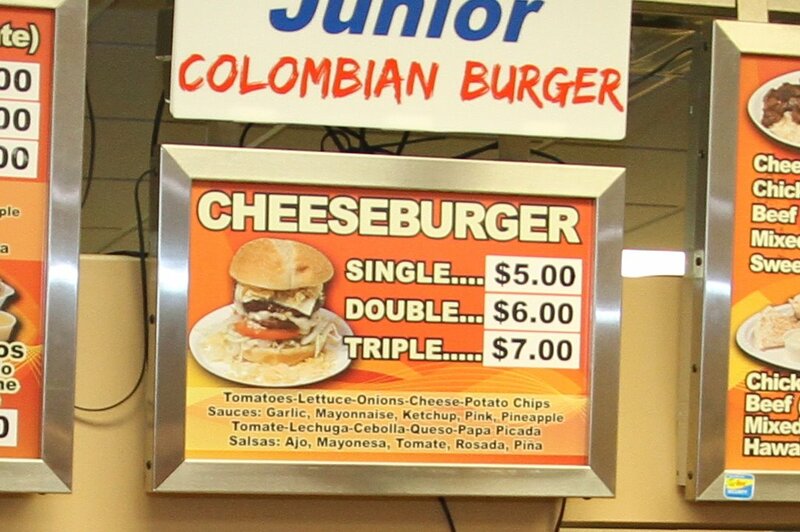 The next day I took a taxi back to Junior Columbian just to get a farewell burger in since I didn’t know the next time I’d be in Orlando. The cab driver thought I was crazy, but he didn’t know he was talking to an official burger junkie :) This time I just got a double because I actually had a dinner reservation for an hour later. So yeah, this burger was good. This cheeseburger’s unique flavor plus the great value easily put it in the top 5 burgers I’ve ever tried. I wouldn’t hesitate to recommend people go grab one if they are ever in Orlando visiting Disneyworld, attending a convention, or if they’re local and want to step a bit outside the norm. Go get one! 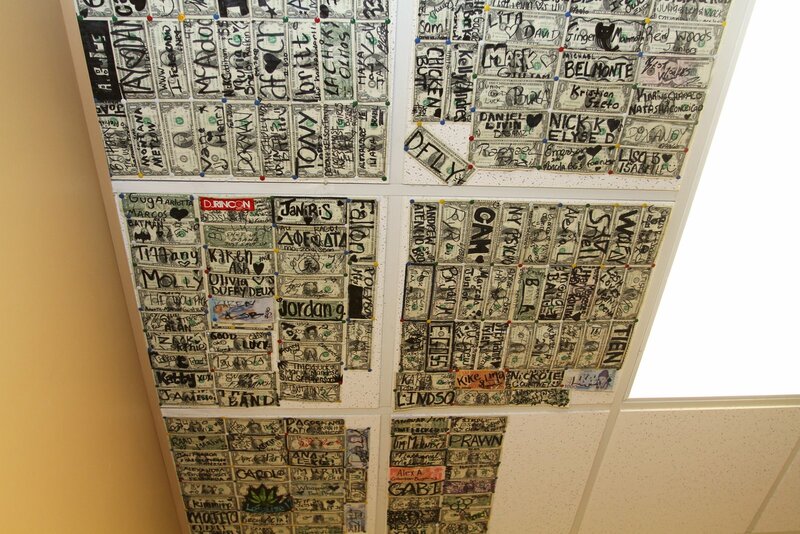 Glad I could help out, the pics and write up are great! Thanks for the website plug too! I’ll have to join you for this burger next time you come to Orlando. Cheers! I have been eating there burgers when they were cooking out of a trailer about a block away from where they are now. This is by far the best burger I have ever had. Great write up. You were absolutely correct, all of the flavors marry well and create a taste adventure. I live two hours away and believe me, I have driven to Orlando just to get this burger. As soon as I saw th potao chips I knew it was all over. SO DELICIOUS on a burger. 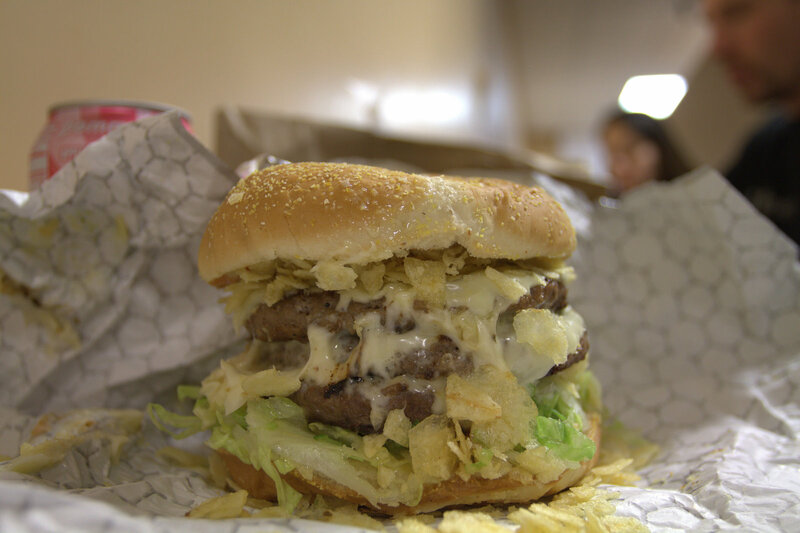 There is Columbian joint like this in Tallahasse called Super Perros, which has the same basic ingredients, except for maybe the garlic sauce, which I used to eat at in college. To be honest the burger patty itself there was not that great. It’s a hot dog place anyway and I’m a burger boy. 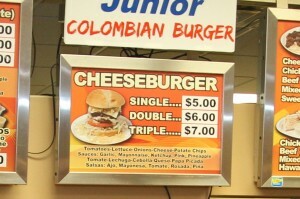 But it first introduced me to these Columbian burgers. 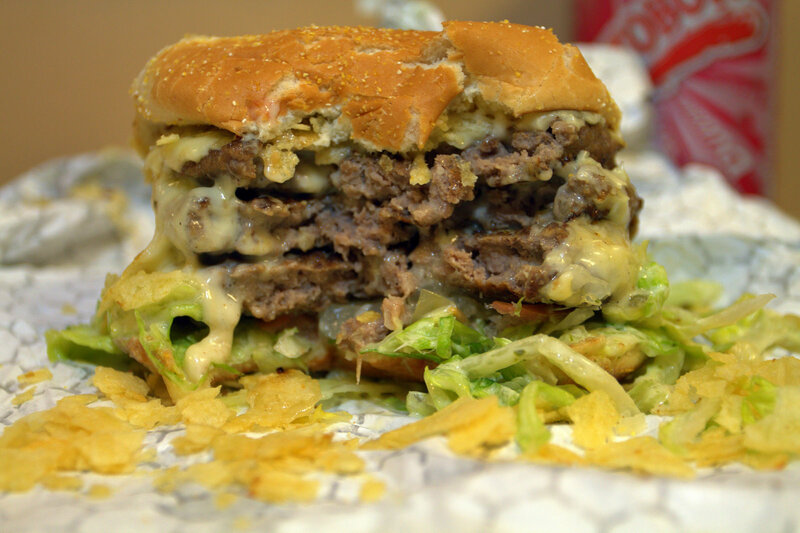 This one looks exceptional and has added been added to my to-try-burgers list. This was a fun read…I hope to one day eat my way around the world one day, too! Went there for the 1st time yesterday morning…At 2 AM.The place was packed, at 2 AM!!! Once you have the burger you can understand why. I got a single burger with the works. Oh my goodness!!! This is an amazing burger! I have never had anything even close to it.You must have the pleasure of having this at least once.. 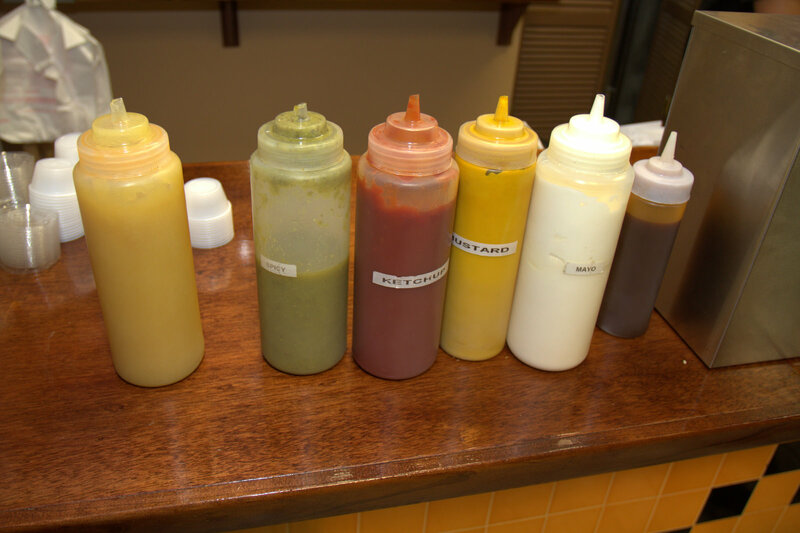 Cool article, but it is called ColOmbian not ColUmbian burger….being colombian myself, the pink sauce (“mayo and ketchup) is way too delicious that as a poster mentioned, we put it on hot dogs too along with bits of potato chips. 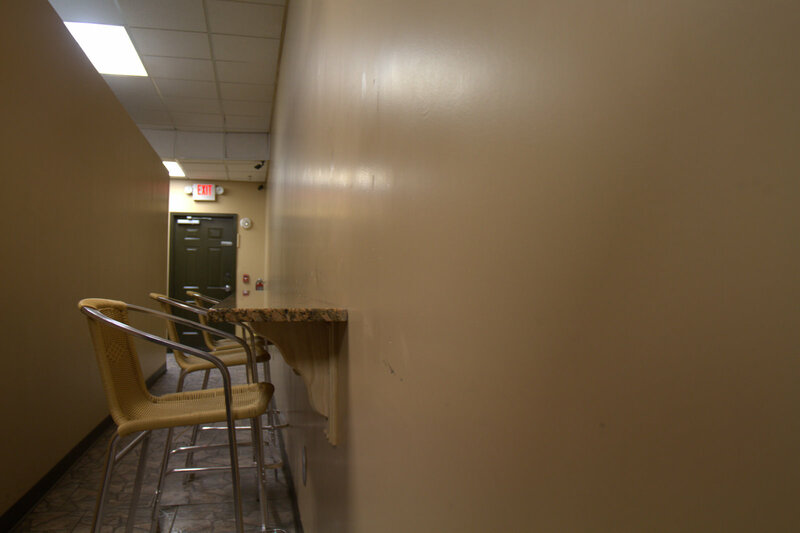 This place used to be good, but the owner of the place seems to have made a bad decision in order to save money. They changed the type of meat that the burger is made with, making the patty resemble something you would find at the frozen section in Walmart. They lost my business. OH Really? I have not tasted that much of a difference, but now I am going to inspect it tomorrow. 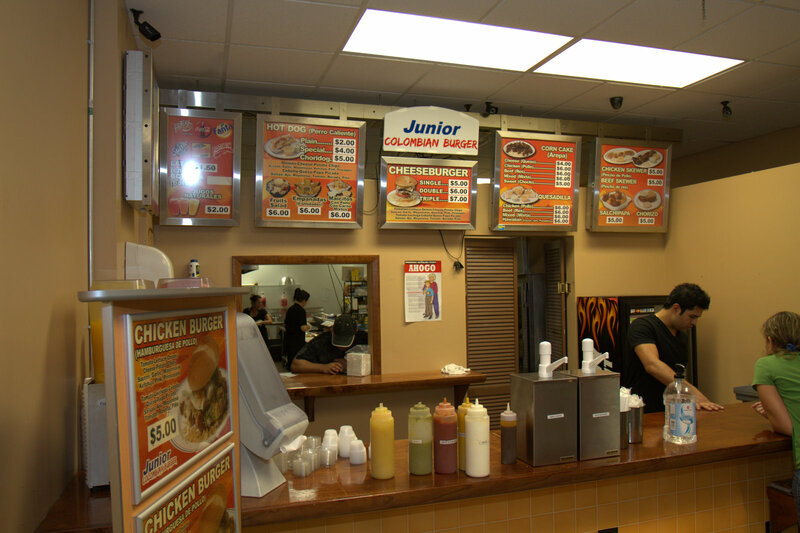 We go every day for lunch to Junior’s Colombian Burger it is right by our office. 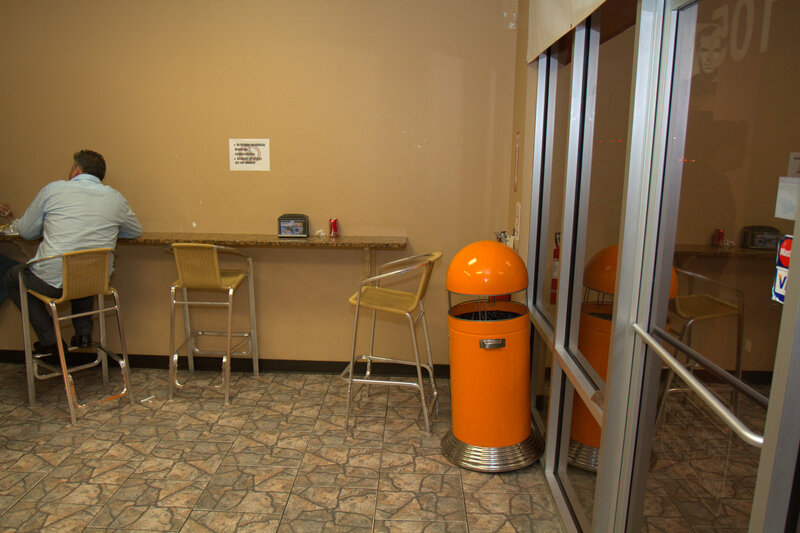 It was fun to watch them grow from a trailer in a parking lot to having a real store with a fountain drink, etc. like a McDonalds. It goes to show good product and friendly service still makes it in America. The burgers were O.K. We had the Doubles ($6.75 each) and the Empanadas Carne ($6.00). It was our first time going to Juniors and the experience was….meh. 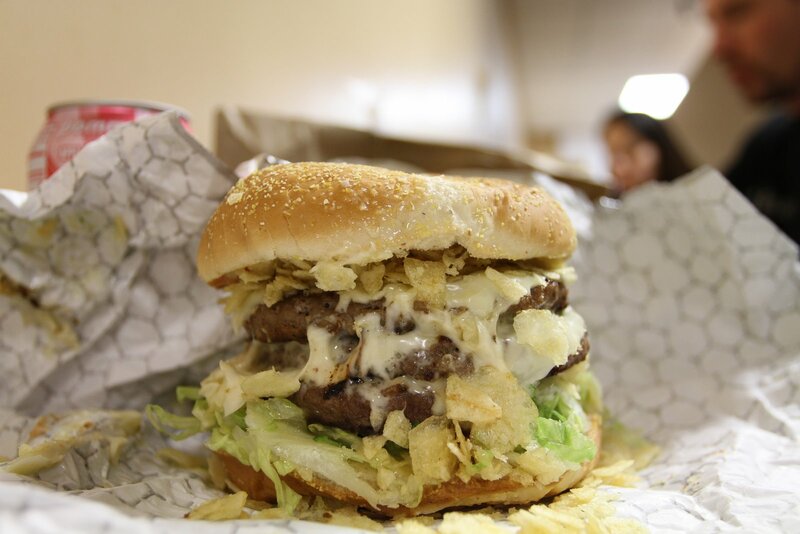 I guess if you are in the area it may be worth visiting, the only unique thing about the burgers were the potato chips on top and the mixing of the sauces that was a little pleasant. The empanadas were pretty good. Make sure if you go, don’t catch them when they’re busy. When we went there were only five or six other customers there and they were starting to back up. On a positive note, I believe the burgers are made to order (the reason for the wait). The total for our lunch was $24.71. That was for two doubles, one order of empanadas, and two fountain sodas. I rate them a 3.5 out 5. ??????? ???????? ??????? ???? ?, ???????? ? ?????? ???????? ????????? ?????? ??????. ??? ?????? : viagraoraljelly.org . ??? ??? ???? ??????? ?????? ???????????? ???????????. ????? ??????? !